Fish stress is one of the major causes of disease outbreaks in your pond. It is important to understand how fish are stressed, and how to prevent it to keep a happy and healthy pond. 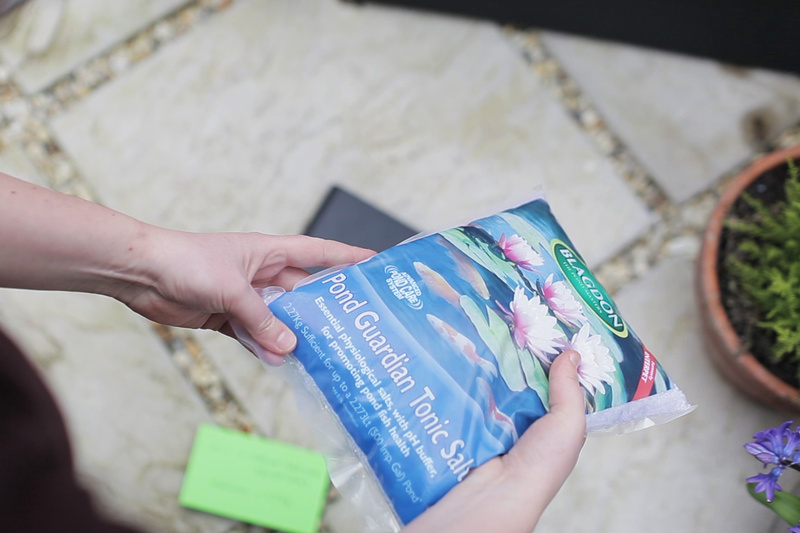 Pond Guardian Pond Salt can be used to alleviate the impact of stress on your fish and can be used regularly as a preventative or at times when you know your fish are likely to be stressed such as: in a new pond, when new fish are added or when treating for diseases. Freshwater fish have to invest a lot of energy keeping their internal fluid salt concentration from being diluted by the influx of water across the gills. Increasing salt levels in the pond reduces the water influx and releases energy which can be used dealing with stress and fighting disease. We would recommend using Pond Guardian alongside any Blagdon Fish Aid Treatments as it will help to support the fish’s immune system for successful recovery.